You have two options. The first is to purchase one of our Travel Vouchers and let her choose her own destination and hotel. Or if your mum likes the element of surprise, you can go ahead and book a fully-paid-for holiday. Everyone’s mum is different, but we reckon the following five holidays are perfect for a mum and her grown-up children to visit together. London is busy enough to keep every type of mum happy. But if your mum is a fan of live shows, book some tickets to see a theatre production. 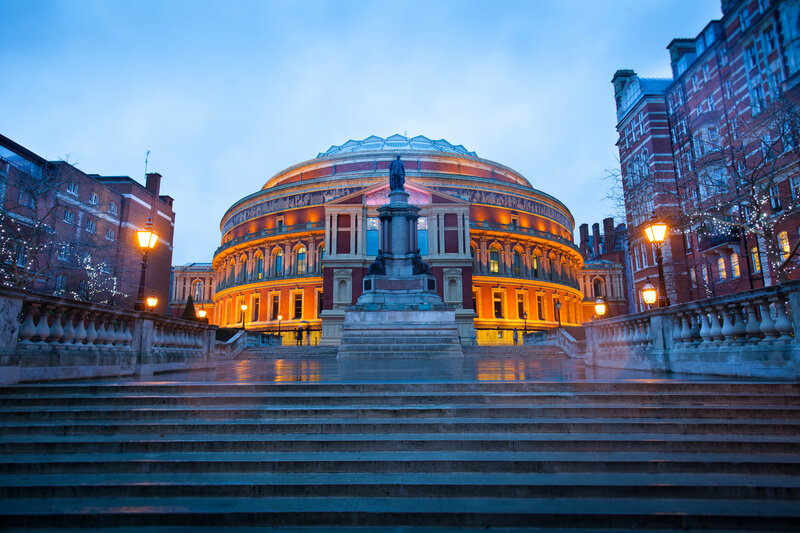 There are shows in London almost every night and Barrhead Travel can even book your tickets for you when we put through your hotel and transport. Italy is an incredible destination for a Mother’s Day treat – with almost every city and destination catering for parents. But we recommend Lake Garda and Verona above the rest. Verona is full of beautiful architecture and culture – including sites mentioned in the world-renowned Romeo and Juliet. 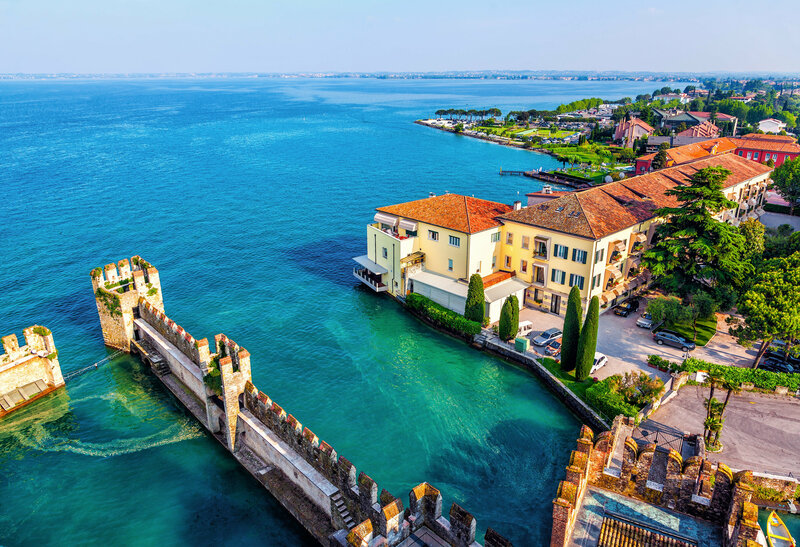 Then Lake Garda is the perfect place for relaxing, with a glistening lake, laid-back atmosphere, and some incredible cuisine (read our previous blog on a Foodie’s Guide to Lake Garda). 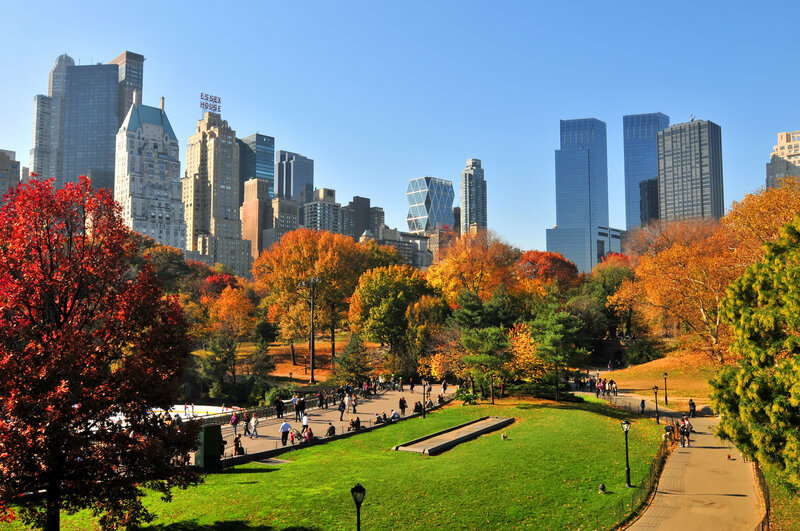 If you fancy a longhaul holiday, then there’s nowhere better than NYC. Whether you want to treat your mum to a shopping trip, a live show on Broadway, or explore some of the world’s most iconic sites – NYC is perfect! Cunard ships are chic but traditional, making them perfect for a relaxing break with your mum. 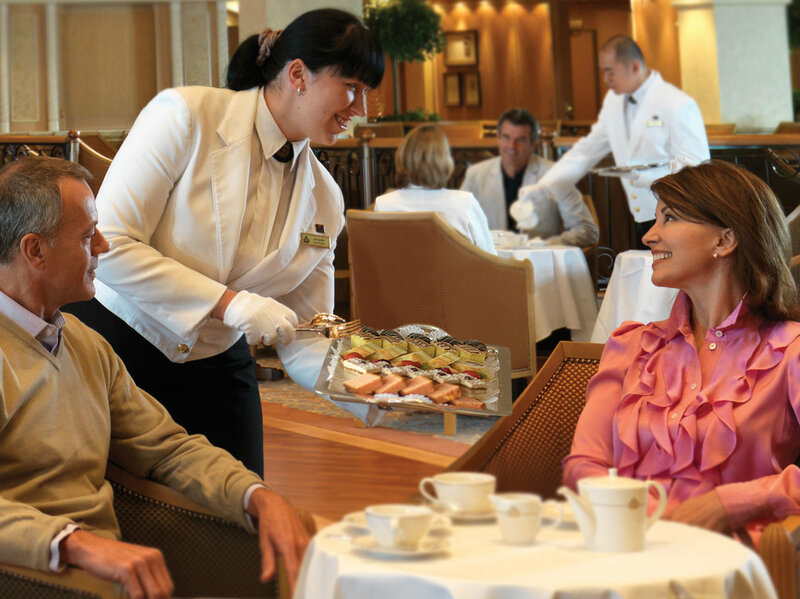 Not to mention the iconic on-board Afternoon Tea! Their selection of mini-cruises that leave from Southampton is perfect for a weekend away with your mum. There’s a cruise on-board the Queen Mary 2 on the 22nd September 2019 for 4 nights and stops off in Hamburg. If your mum loves luxury and sunny days, then we recommend stylish Santorini. 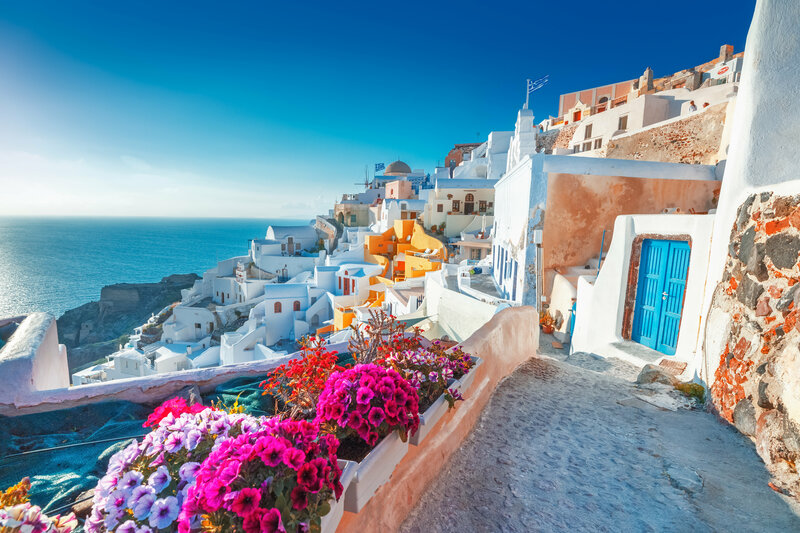 The island is Greece at its traditional best and offers incredible views of white-washed houses and volcanic cliffs. For beachy mums head to Kamari, which has been awarded Blue Flag status. Or if your mum enjoys fine wine, visit the vineyards of Megalochori. But don’t forget to visit the capital of Thira for one of the most beautiful sunsets in the Mediterranean! 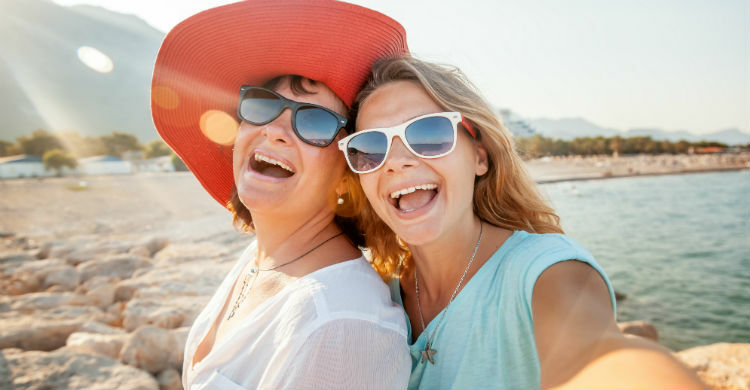 Where’s the best holiday you’ve ever had with your mum?